TEPCO has released another in its "Reports from Fukushima Daiichi" series and this one gives perhaps the best real perspective of the condition of the reactor buildings from ground level yet. Although the views aren't lingering ones, they're long enough to give a good impression of the physical scale of the buildings for those not familiar. See the link below to find the new video at the APR YouTube channel. CLICK HERE FOR APR YOUTUBE CHANNEL. 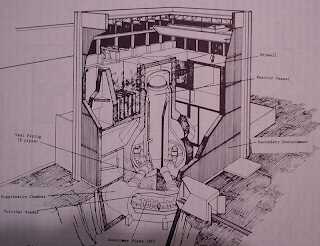 Some people, particularly newer readers, may not be totally familiar with the layout on the Fukushima Daiichi site. 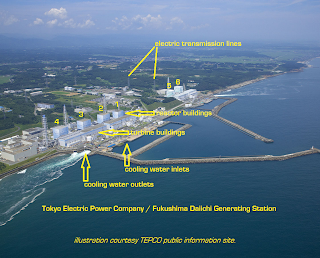 Here is one of the first illustrations I ever did for the Fukushima reporting, which is a very large TEPCO press release photo that I have marked to show the major structures. Click to enlarge. 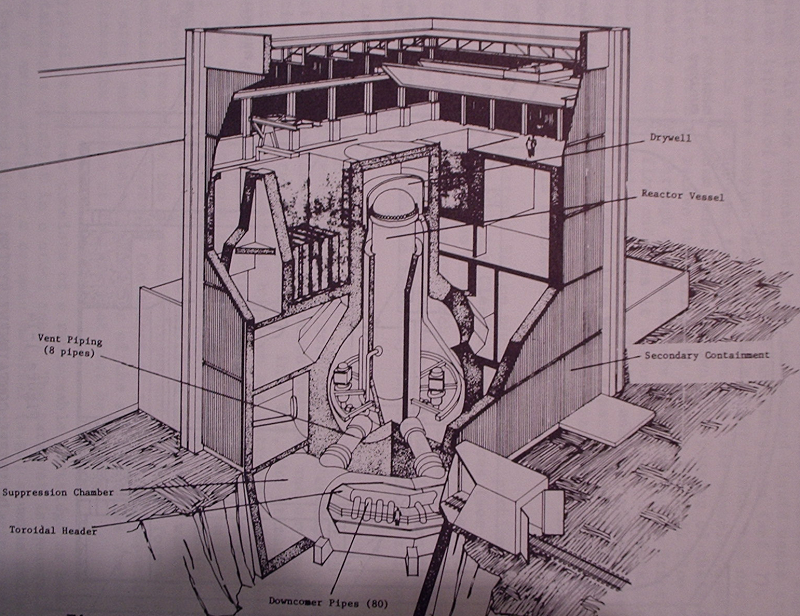 Note how the reactor buildings are numbered in two groups, with numbers in each group moving higher as you get away from the center of the plant site. Labels: "fukushima daiichi", "TEPCO", "video", "youtube"
Xenon at Fukushima Daiichi No. 2 - Gone! 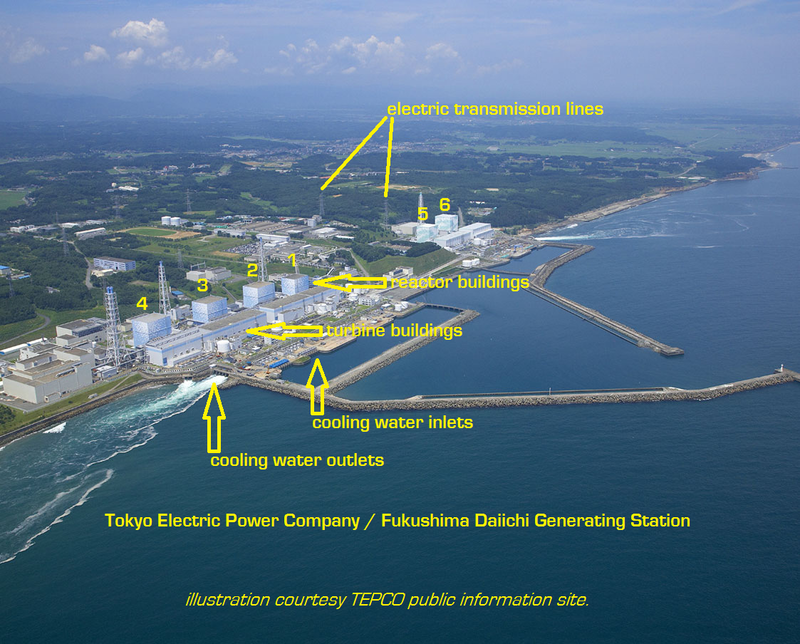 Xenon at Fukushima Daiichi No 2: Case closed?